Get a free, fast quote now! 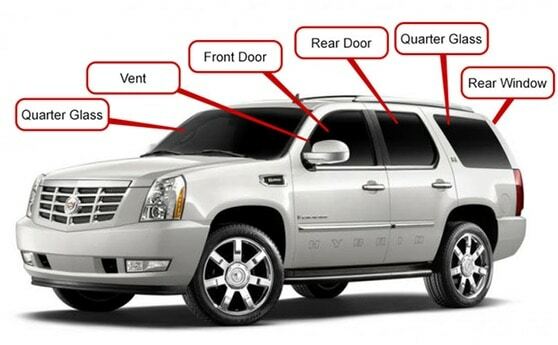 West Point service by trained local auto glass technicians. An Auto Glass Deals Exclusive! Call us now and ask for details. No more broken windshields or windows! Your choose where we serve you! Car & truck window replacements, RV windshields and more! We walk you through everything! We replace more than windshields! Plus mobile service where we come to you! Backed by TechnaGlass with a national warranty, Auto Glass Deals is based in West Point, MS and serves the entire Golden Triangle including Columbus, West Point, Starkville and the surrounding area. © 2018-2019 AutoGlassDeals. All Rights Reserved. Serving Columbus, West Point & Starkville, MS. Site by Businesswright.